Photo courtesy of Crew Collective. Dream of freeing yourself from the confines of your cubicle? You're not alone, and there's a solution for you. Global destinations with low costs of living, great weather, and welcoming vibes are becoming hotbeds for digital nomads. These co-working spaces offer day passes, short-term memberships, community support, and awesome views. Taking work on the road to a far-flung destination sounds like the ultimate travel fantasy. Putting up with crowded cafes, shoddy internet connections, and feelings of isolation ... not so much. 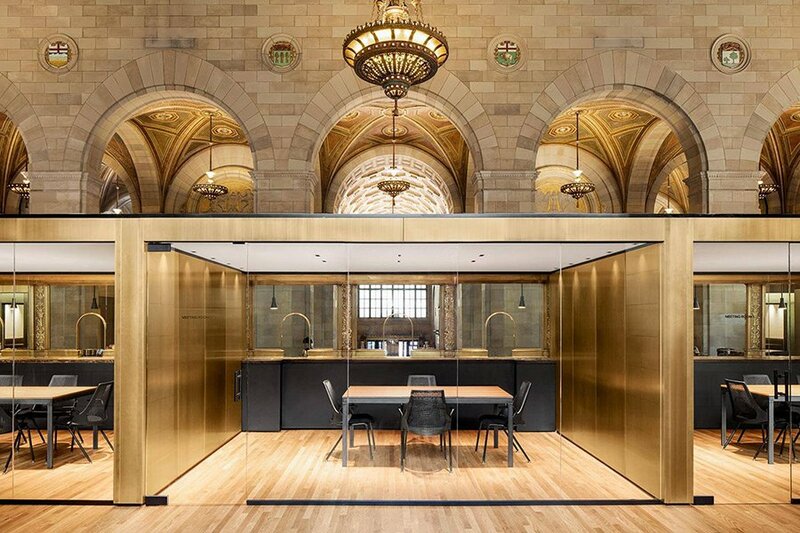 Whether you're planning your next great escape or just looking to stay connected on vacation, you might want to keep these beautifully designed co-working spaces — and all their perks — top of mind. Photo courtesy of Agora Collective. What's to love: Creative types abound at this sun-drenched space in a refurbished 1920s factory building in Neukölln. Desk areas are designed based on prefered work environment (vibrant, silent, collaborative), an event space hosts regular programming, a cafe stocks local craft provisions, and a dreamy backyard garden makes for the perfect mid-day break. Included: WiFi, printer services, additional monitors, and access to bookable meeting rooms. Cost: From €16 per day. 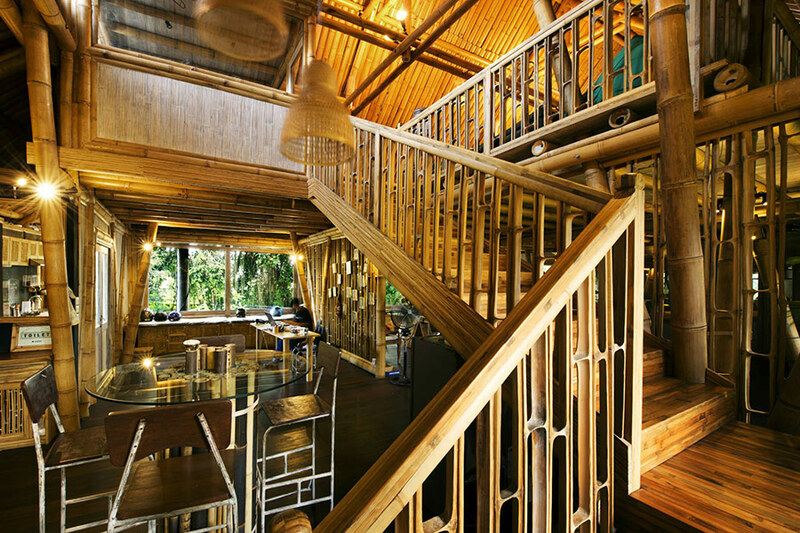 What's to love: The all-bamboo co-working space is famous for its friendly community of plugged-in nomads. An all-natural cafe, a rotating series of social and cultural events, and a co-living program geared toward teams looking to get settled quickly make it easy to make friends and feel like you're part of something bigger. 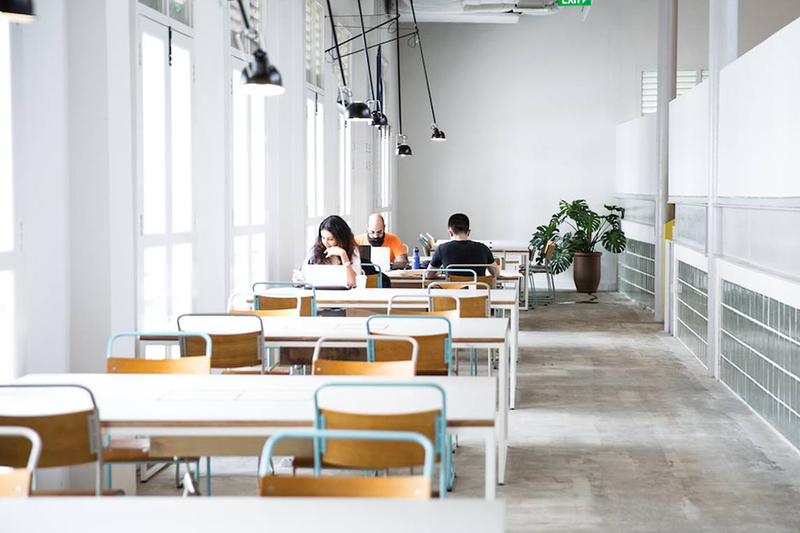 Included: WiFi, 24-hour access on weekdays, air conditioning, bookable meeting rooms, mailing address, lockers, discounts at partner spots in Bali, and access to co-working spaces in more than 40 cities through the . Cost: From $20 per day. Planning your escape? for the intel you need to know before you go. Photo courtesy of Ministry of New. 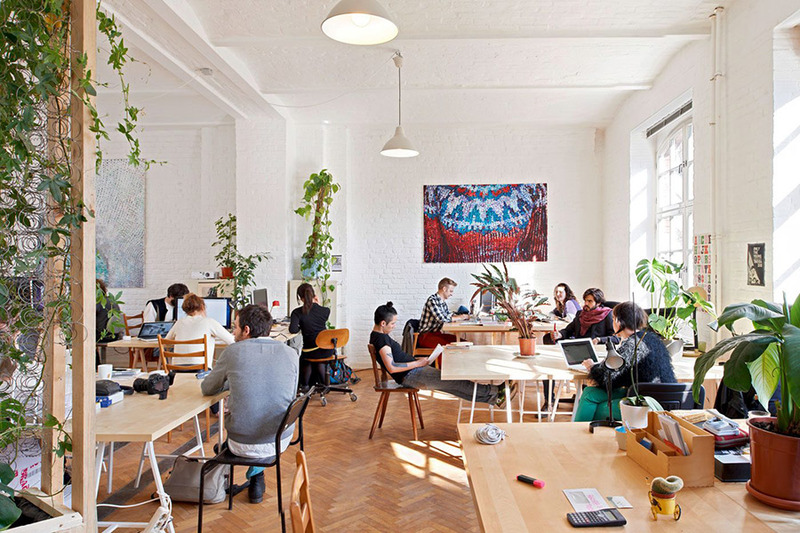 What's to love: The design-inspired warehouse workspace helmed by two Dutch nationals has an expansive, open-plan workspace filled with plants, an indoor-outdoor courtyard bathed in natural light, a charming library which doubles as a meeting space, and an artsy cafe serving pastas, salads, and sandwiches. Included: WiFi, coffee, tea, showers, printer services, technical support, access to networking events, and mailbox and storage for an additional cost. Cost: From 5,500 rupees for a five-day membership. Photo courtesy of AIS Camp. 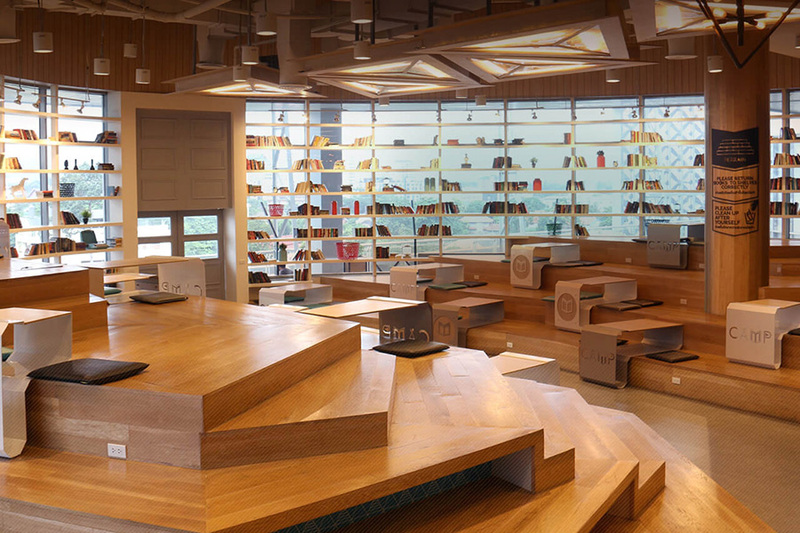 What's to love: The fifth floor of MAYA Lifestyle Shopping Centre boasts the fastest WiFi in Thailand, is eternally busy and alive with chatter, has lots of seating and an all-around communal feel, and makes for a reliable work space in this modern, affordable, freelancer-friendly city. Included: WiFi for AIS SIM card owners. Cost: There's no cost to work here, but if you don't have an AIS SIM card, you'll have to buy something from the cafe. Purchases over 50 baht come with two hours of internet access. Photo courtesy of The Working Capitol. What's to love: The original location, which spans five light-filled, historic shophouses on Keong Siak Road, has multiple event spaces for up to 200 people, a beer garden for after-work socializing, and three restaurants. The second outpost in the CBD has a cafe, bar, restaurant, sky garden, and lap pool. Included: WiFi, printing services, tech support, storage and lockers, showers, phone booths, and access to all public areas. Cost: From $38 per day. Photo courtesy of Selina Hotels. 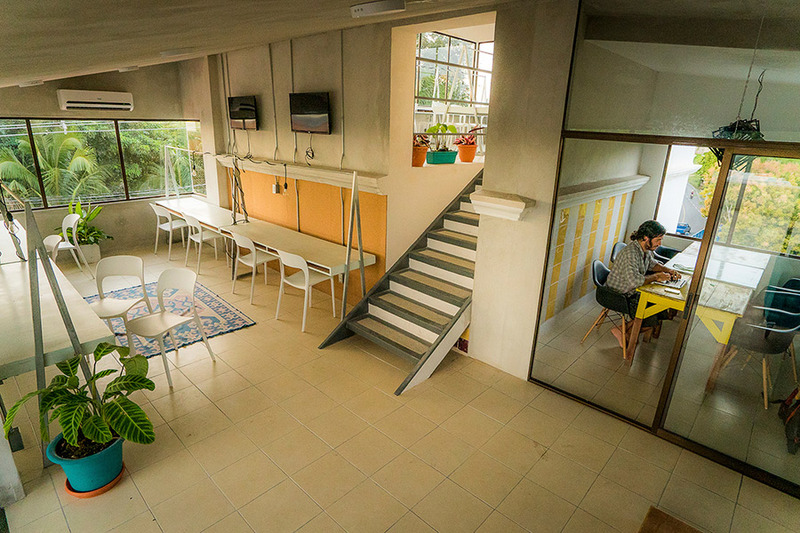 What's to love: The fast-growing hotel chain is making the digital nomad lifestyle more accessible by pairing co-working space with affordable lodging in city and seaside destinations throughout Central and South America. The sweet setup is currently available only at properties in Costa Rica, Panama, and Colombia, but is expected to expand. That, membership to all their locations will make it possible for workaholics to stage their own re-enactment of Motorcycle Diaries while on deadline. Included: WiFi, printer services, tea, coffee, and access to yoga classes, deskside meditation, tastings, happy hours, workshops, organized events, as well as on-site hotel amenities. Cost: Co-working starts at $10 a day. Lodging starts at $25 a night. 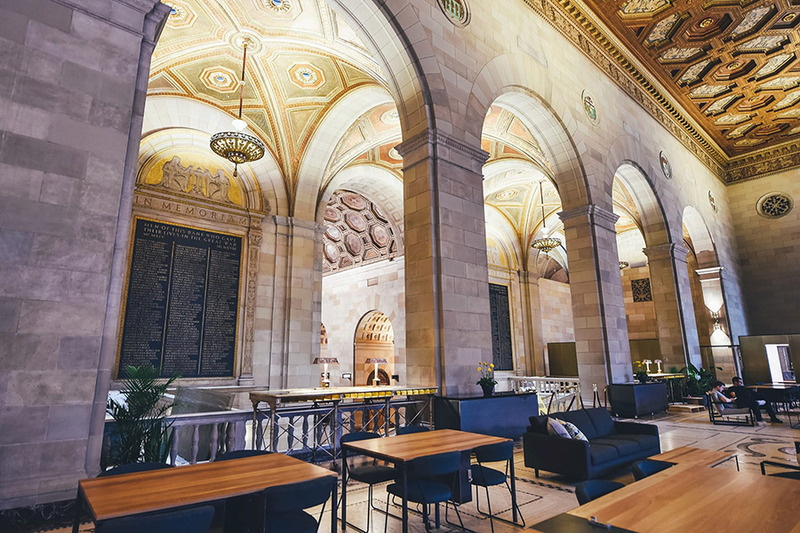 What's to love: In a breathtaking former bank building — think high ceilings, marble, and bronze galore — the city's creatives gather in private offices, shared work spaces, full-service cafe, kitchen, lounges, meeting rooms, and an on-site speakeasy. Included: WiFi, concierge, discounts at the cafe, access to social and cultural events and a private community of designers and developers. Cost: From $30 per day. What's to love: What's not to love about this new industrial workshop-inspired office space? 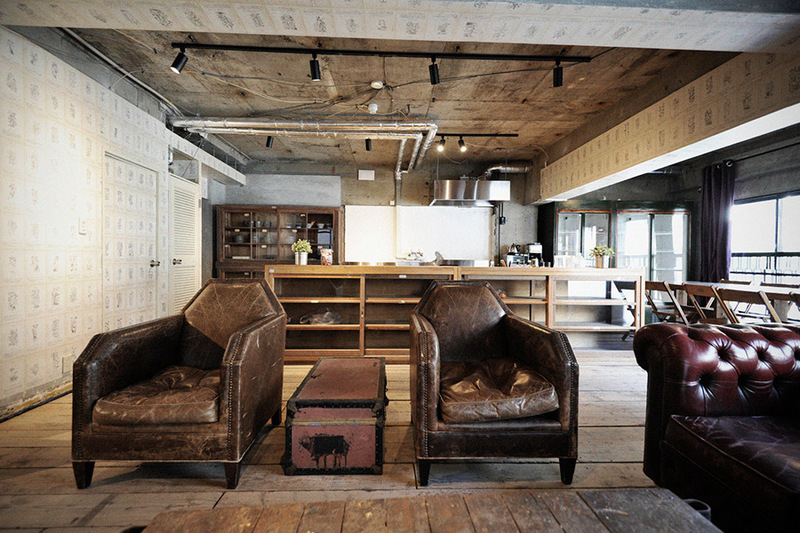 It's decked out in reclaimed furniture from around the world and attracts a hip international following. On site spaces include a gourmet kitchen, yoga studio, gym, meeting rooms, workshop, atelier, laundry, and even apartments for rent upstairs. And, may we remind you, it's in the middle of freaking Tokyo. Included: WiFi, bilingual front desk, concierge, lockers, and access to lounge, meeting rooms, gym, and laundry. Cost: From Y2000 per day. and get our free expert guide to becoming a better traveler.